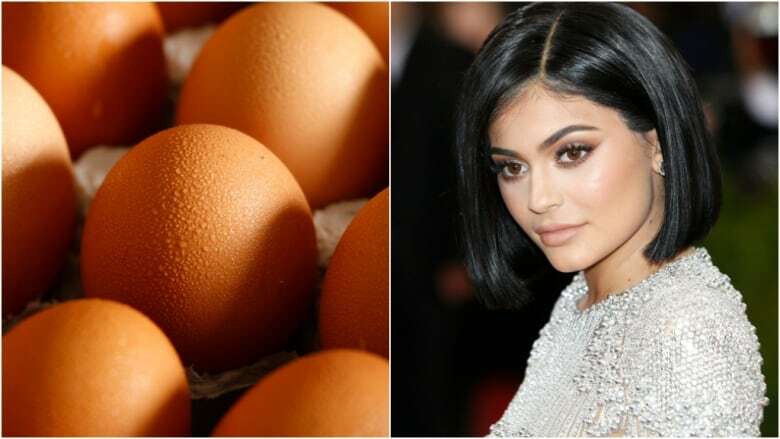 Kylie Jenner's Instagram record has been dethroned by an unexpected, rather fragile player: an egg. Accumulating more than 18 million 'likes' on a photo of her newborn daughter in February, 2018, Jenner earned the title of posting Instagram's most-liked picture ever. Then, almost a year later, in January, 2019, an account simply named 'world_record_egg' sought to top that daunting number, with an image of a rather nondescript, brown speckled egg. Ten days after posting the photo, the only post by 'world_record_egg' surpassed Jenner's photo by a continually-expanding margin. Currently sitting at over 48 million likes, the egg has more than doubled the original record. 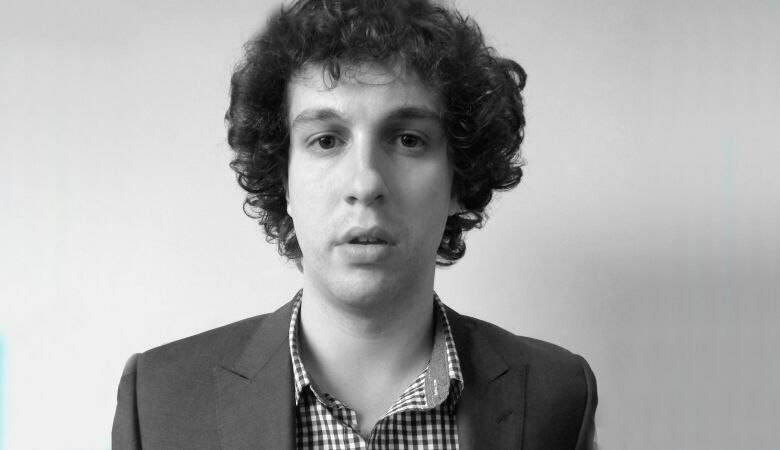 Freelance U.K. journalist Chris Stokel-Walker says this phenomenon of grassroots efforts taking on giant celebrities speaks to a larger history of regular folks competing with celebrities for the world's attention. Before internet fame existed, being a celebrity meant being a music, television or film star, said Stoken-Walker. These "traditional celebrities" were the original "influencers", and were especially powerful in the '90s and early 2000s. Then came along YouTube in 2005, which bred a new type of celebrity that didn't require Hollywood involvement. "YouTube is one of the first sites to really start creating influencers, though that they weren't called that then—they were called vloggers," the journalist explained. "It's a new kind of micro-celebrity that's slotted between ordinary people and Hollywood stars." These folks blurred the line between fame and non-fame, celebrity and layperson. In certain realms, these 'micro-celebrities' were bigger than the pop stars of the day. In others, however, they were obsolete. 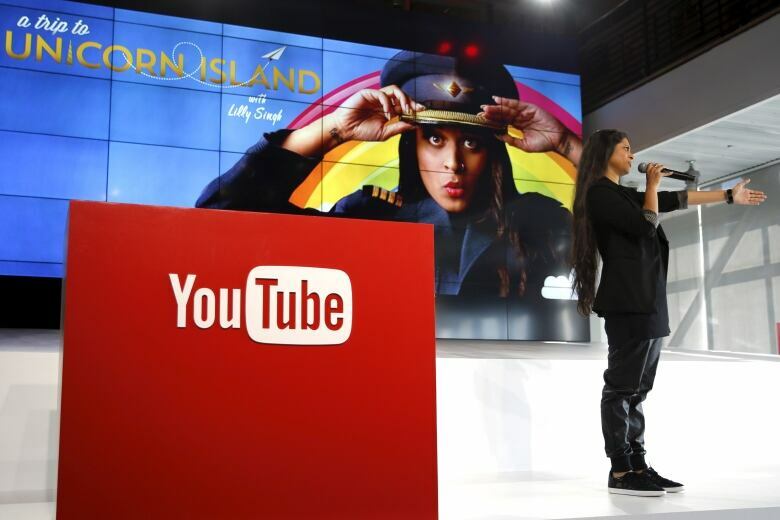 YouTube launched a new generation of creators. Now what? With the internet proving to be an effective launching pad toward fame, the competition to win the attention of the public got a lot more heated, Stoken-Walker explained. With equal access to the internet, this is when "normal people" joined the fight. "Fast forward another five years ideas, to 2010, Instagram starts and we start to get Instagram influencers beginning. 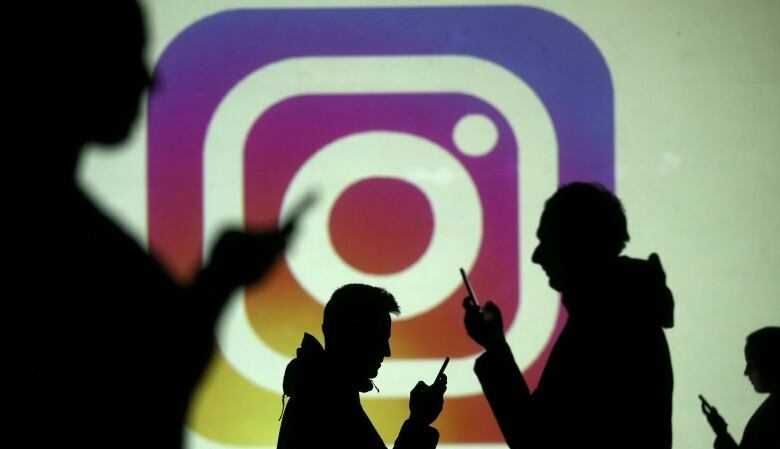 So now we've got three groups of people with two different platforms for micro-influencers and micro-celebrities to fight on," Stokel-Walker said. In essence, an Instagram influencer is someone who builds a substantial following through the app based on their online persona and upload style. Through Instagram, influencers can gain millions of loyal followers from all over the world. Developing this type of captive digital audience provides influencers with the perfect platform to take on paid promotions and marketing campaigns, which can give way to the financial success and commercial attention that used to be reserved for traditional celebrities. With Instagram influencers now established in the celebrity realm, that's another layer of competition in the race to capture the attention of the internet and, thus, the public. "You have ordinary people, you have YouTube celebrities, you have Instagram celebrities and you have mainstream celebrities and it's going on and on," Stokel-Walker said. "And what's happening is we're seeing the lines being merged between ordinary celebrities—the Hollywood stars that we know and love—and these Instagram celebrities." These blurred lines, he explained, have led to Hollywood celebrities joining the world of Instagram and internet celebrities ending up in Hollywood productions. This leaves little space for ordinary people to capture the attention of a wide audience, while stars like Kylie Jenner are equally famous on social media and in the television world. That's where grassroots causes, like that of the egg, come into play. "It's saying 'enough is enough'. We decide that we want to fight back, and do something really stupid to upturn the entire system," he explained. "It's an attempt to overthrow the normal way of things I think and to hit back against celebrity culture." Hence, a picture of an ordinary egg, framed as an act of resistance against a culture wherein fame begets fame, became the ultimate symbol of pushback.